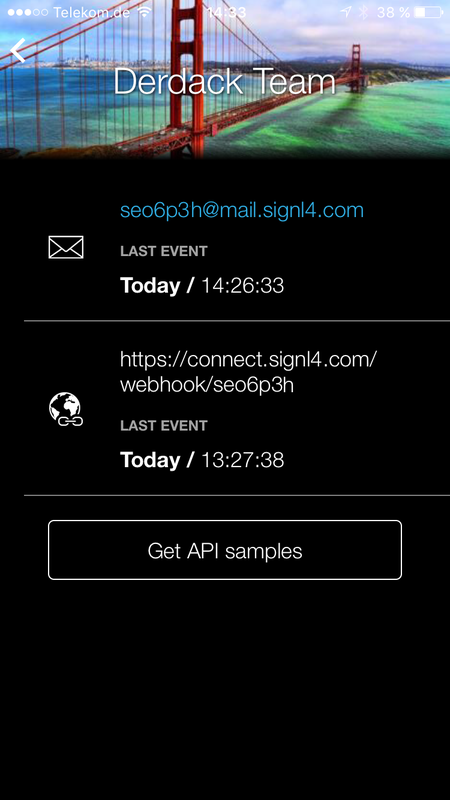 SIGNL4 provides persistent and real-time alert notifications to your admin team. Sending alert notifications exclusively to members on duty reduces response times, notification noise and fatigue. Ownership of alerts improves accountability and ensures real-time transparency. 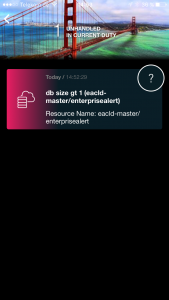 We will setup an operational alert for an Azure Database. The alert condition will be based on the total data-base size, i.e. your team will be notified when the size of your Azure Database exceeds a certain threshold. 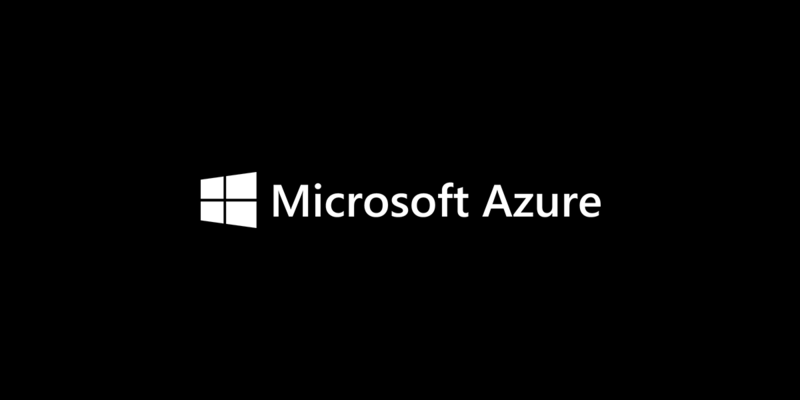 However, you can implement reliable alert notifications to your operational teams for other Azure infrastructure assets. Simply follow the instructions in this blog post. Now setup an alert rule in Azure Monitor. 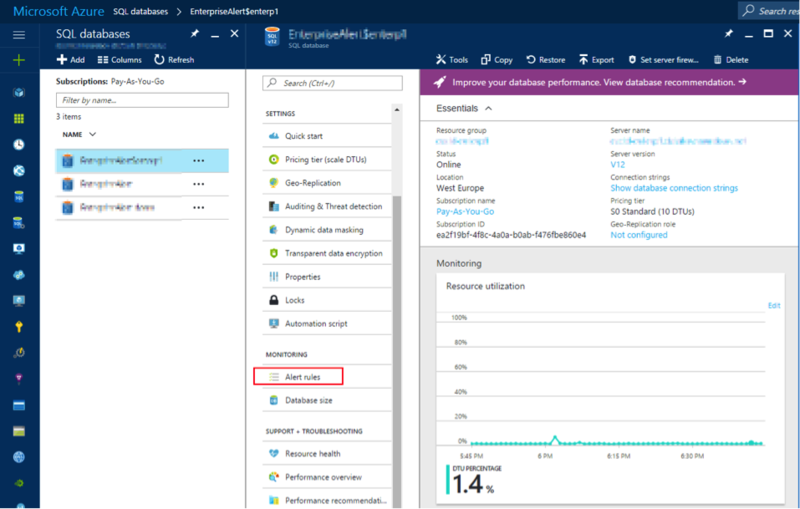 We will configure an alert rule to receive notifications when database problems have occurred but you can also configure these rules for any other Azure asset in the same way. Select a name for your rule and choose a preferred metric, condition and threshold. 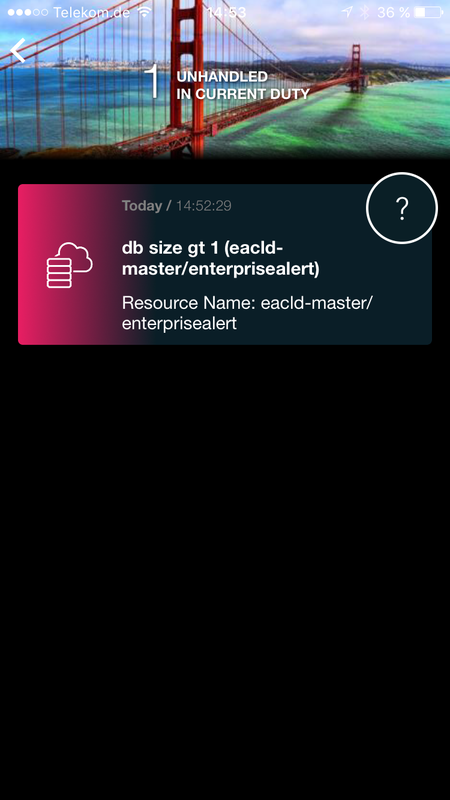 In this example, we configure this alert rule to fire when the total size of the database exceeds 1 megabytes. 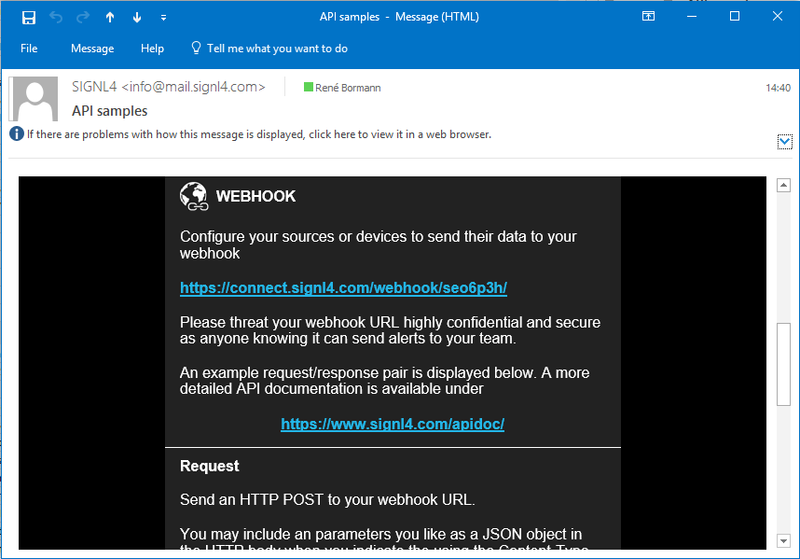 Finally, paste your SIGNL4 webhook API URL, which you have copied to your clipboard, earlier into the Webhook field. Finally, your alert configuration should look similar to the below screenshot. That’s it – you are good to go! 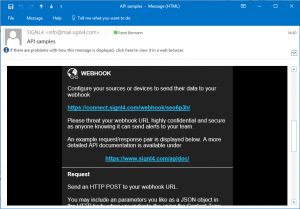 Presumed that your database size is or becomes larger than 1 megabytes, Azure Monitor will now create a new alert and forward it to your SIGNL4 webhook. 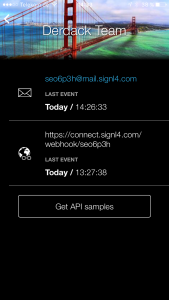 The SIGNL will be notified to all of your team members on duty and is immediately visible for everyone in the SIGNL4 app!